The association is governed by a 14 member board of directors that is chaired by the association’s president. In all, NEHA has five national officers (second vice-president, first vice-president, president-elect, president, and immediate past-president) who serve on the association’s executive committee, and nine regional vice presidents (RVP’s) who each represent one region of the nation and members of the armed forces residing outside of the U.S. In addition, the executive director serves as a nonvoting ex-officio member of the board. Serving under the association’s board of directors is an array of various administrative and functional committees. 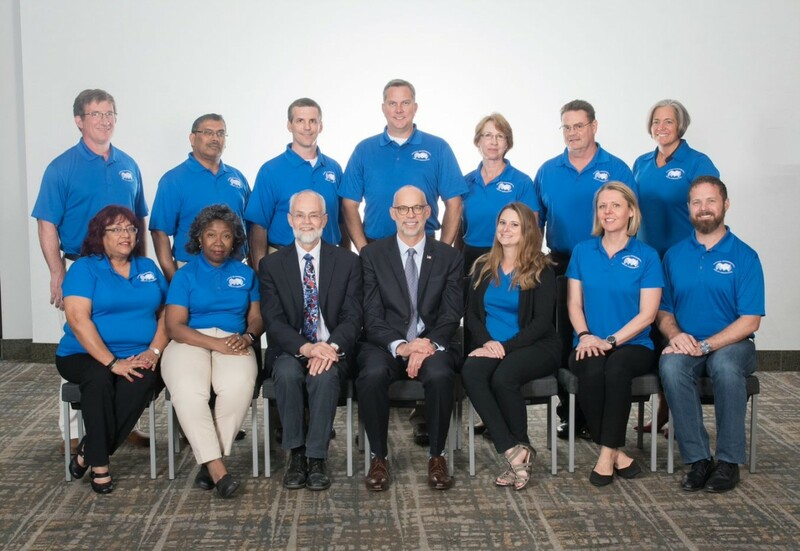 In addition, members can participate in the association through other committees or as technical advisors that, for NEHA’s purposes, essentially divide the environmental field by subject matter.